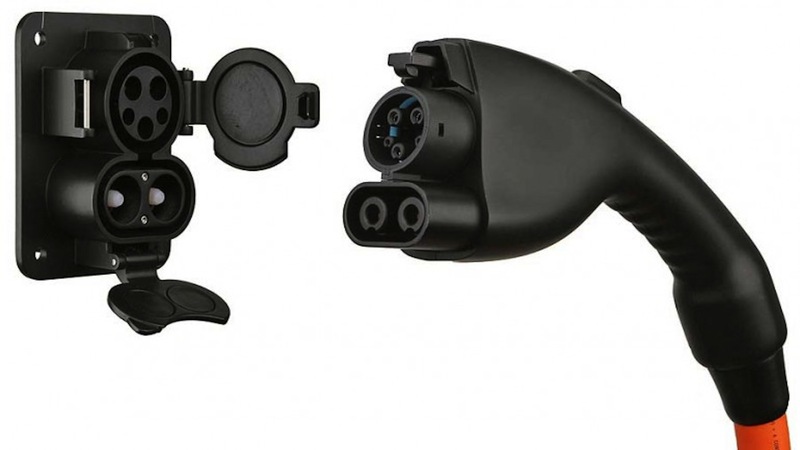 SAE International’s technical standard for plug-in hybrid electric vehicle (PHEV) and electric vehicles (EV) has been approved and published. Developed in a consensus environment by more than 190 global experts representing automotive, charging equipment, utilities industries and national labs, “J1772™: SAE Electric Vehicle and Plug in Hybrid Electric Vehicle Conductive Charge Coupler” enable charging time to be reduced from as long as eight hours to as short as 20 minutes. The standard represents the future of charging technology and smart grid interaction, while addressing the needs of today. Such needs include reduced times at public charging stations, enabling consumers to travel greater distances in their PHEV’s and EV’s. Nissan and Mitsubishi oppose the standard.